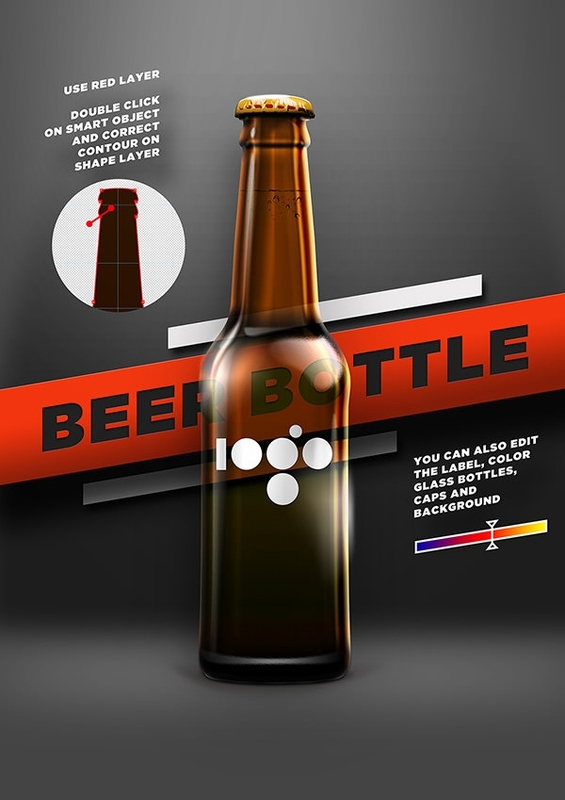 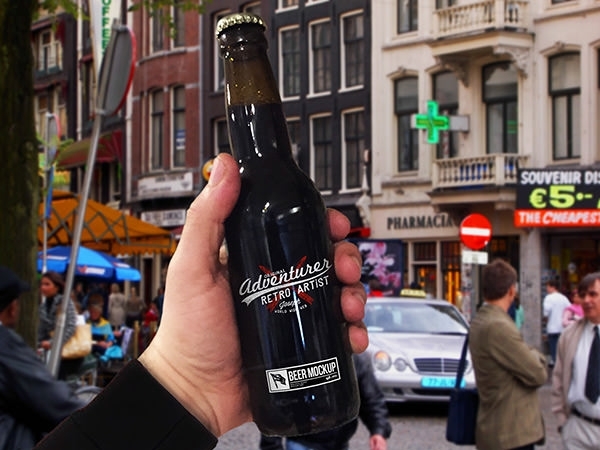 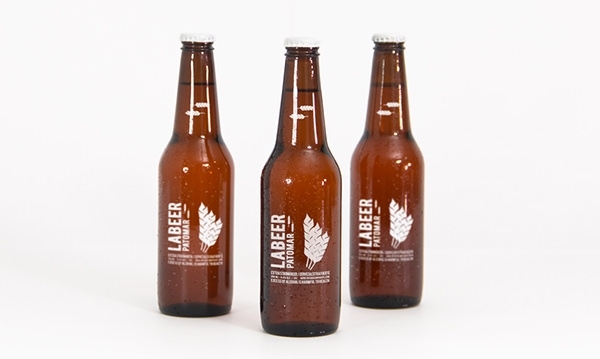 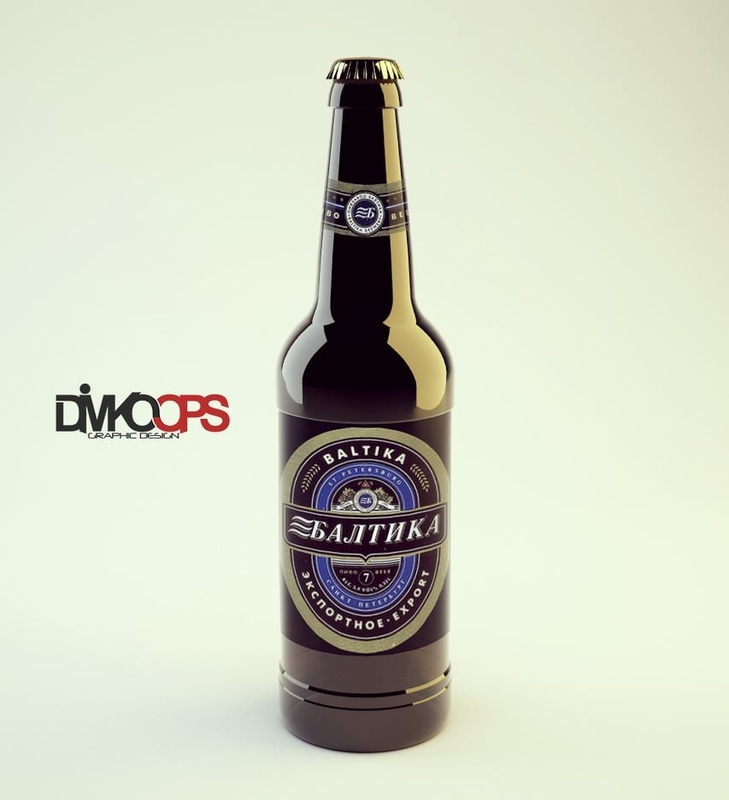 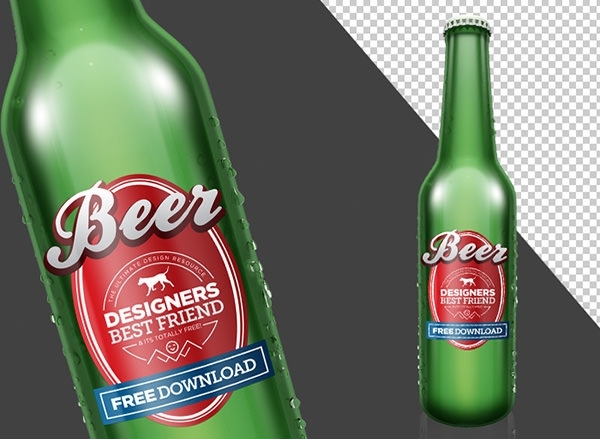 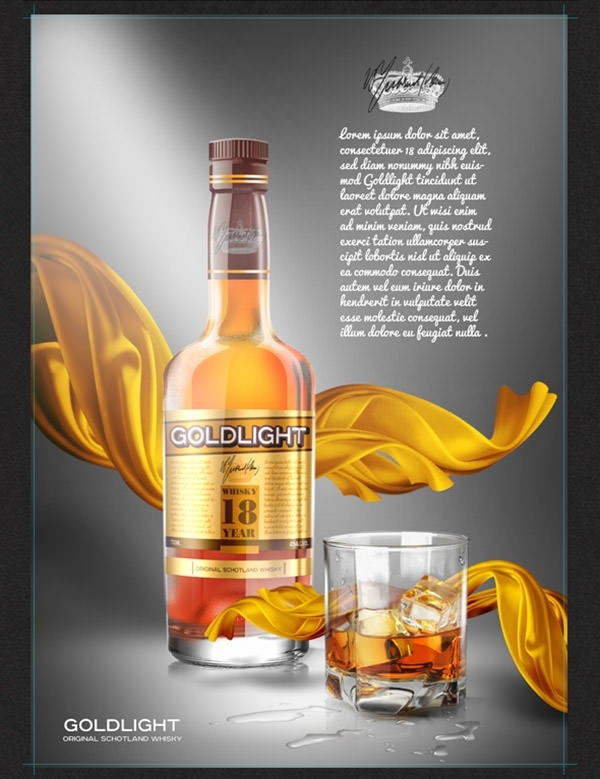 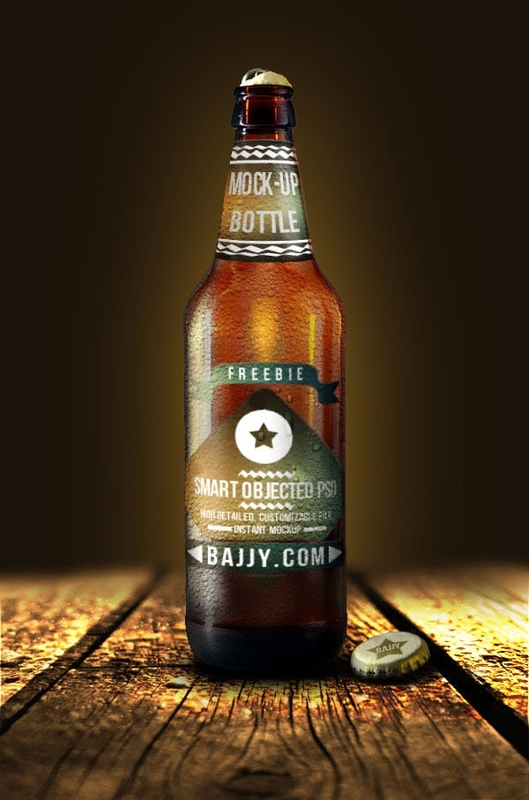 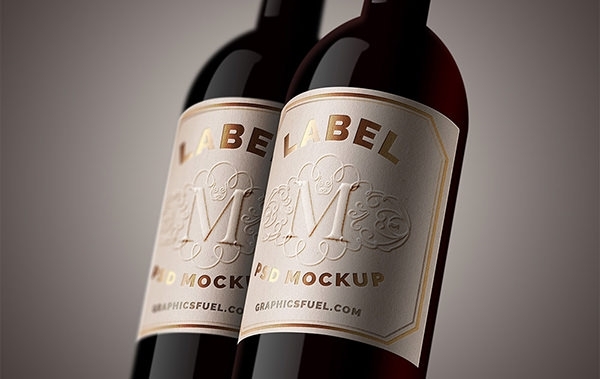 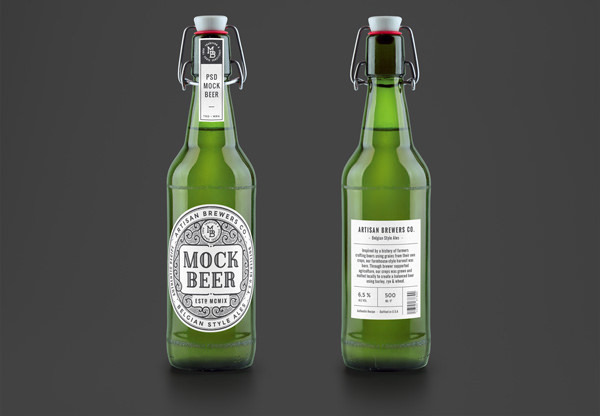 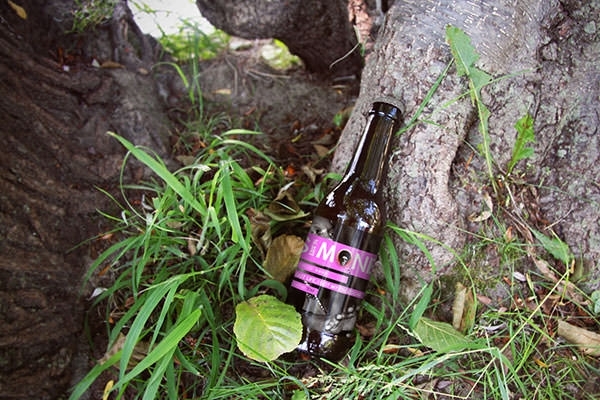 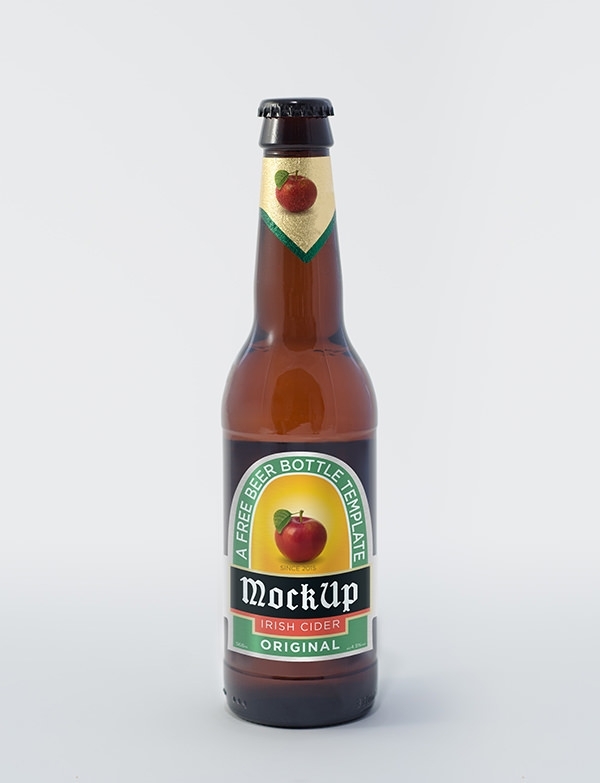 To showcase your label and packaging designs, the beer bottle mockup PSD can be easily edited using the digital software. 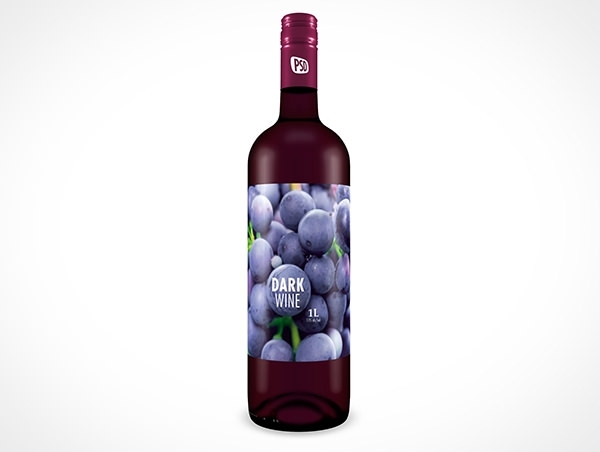 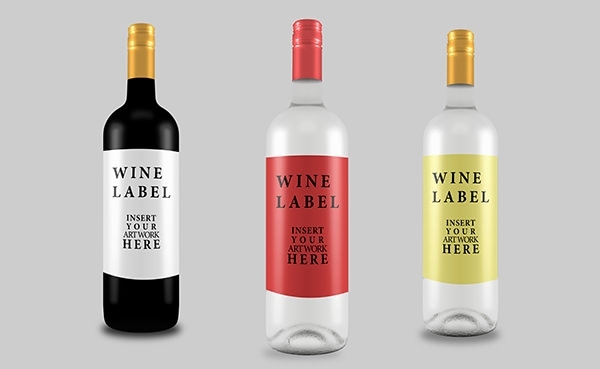 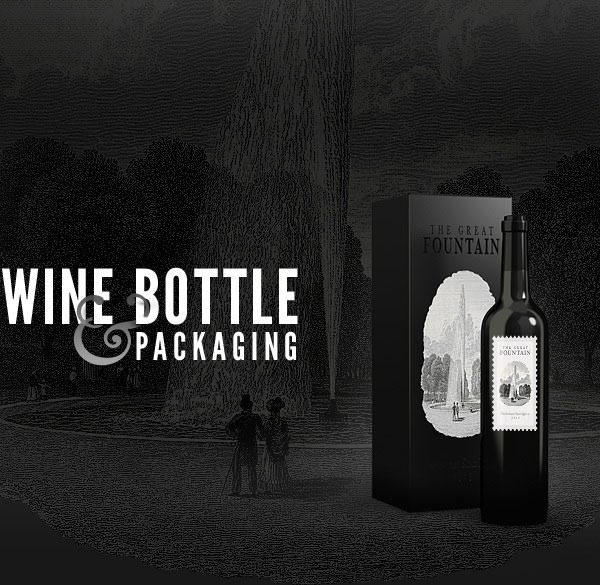 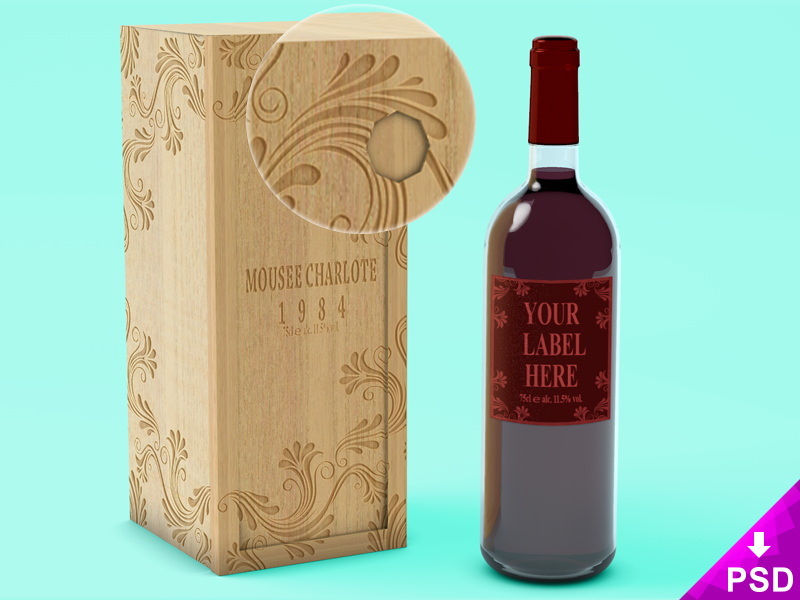 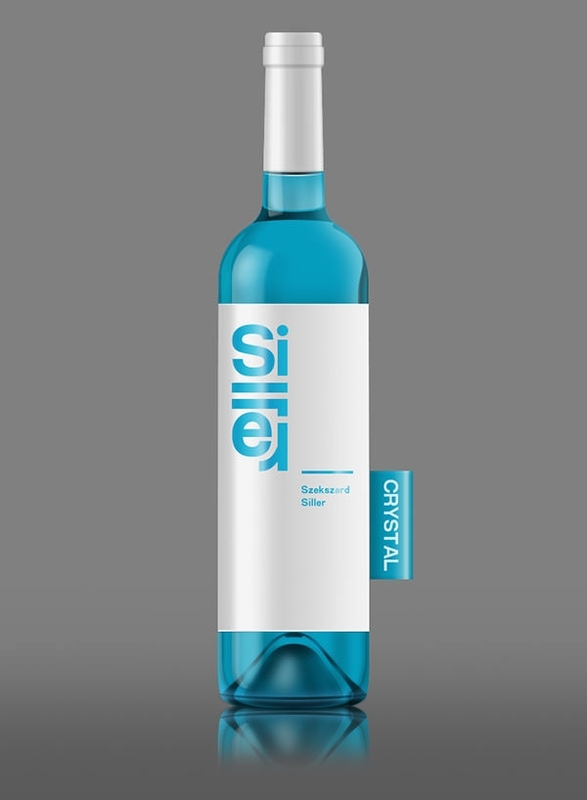 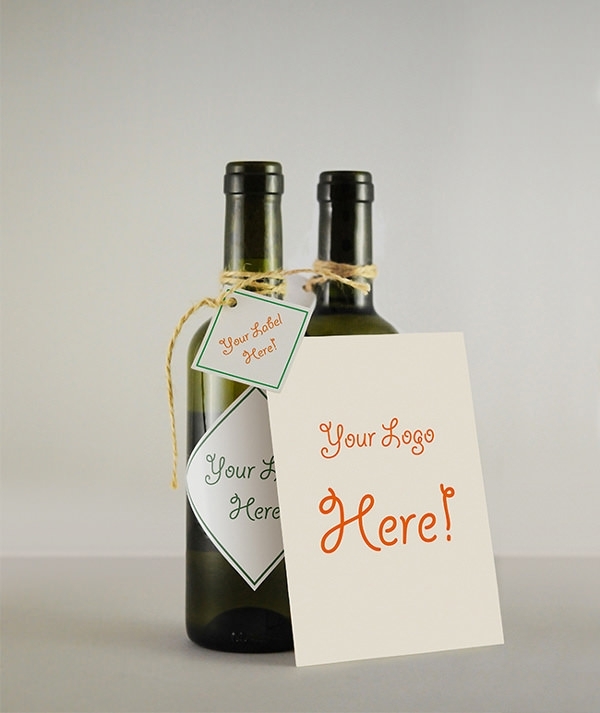 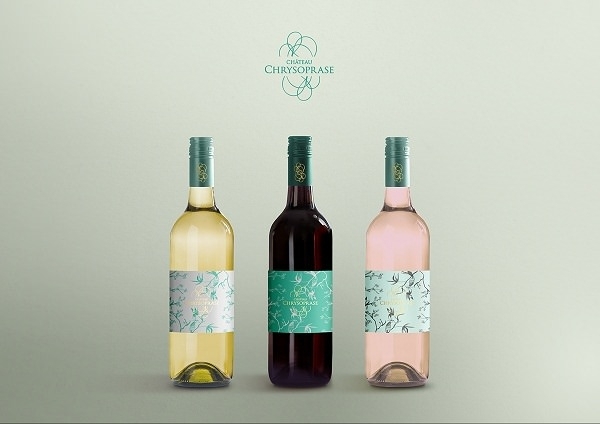 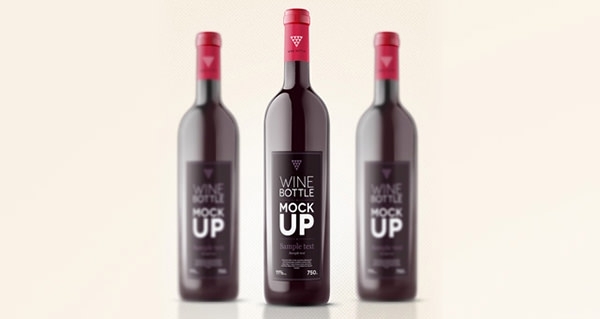 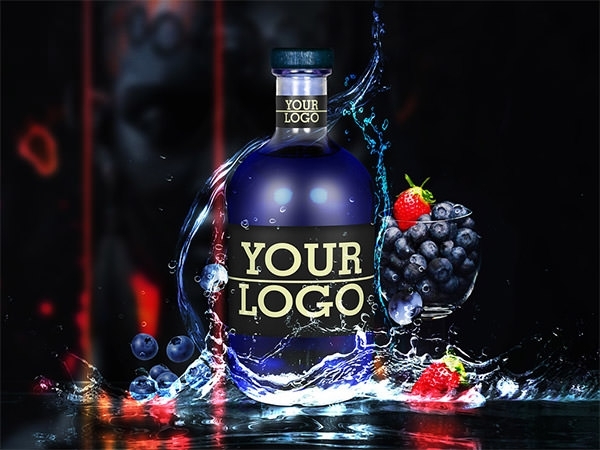 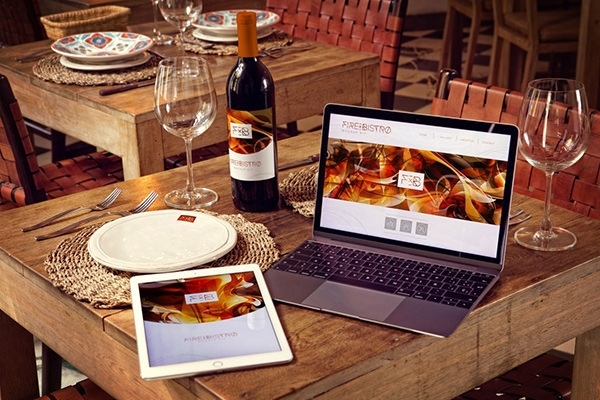 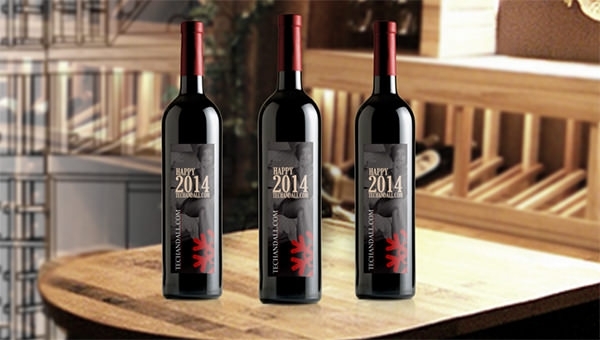 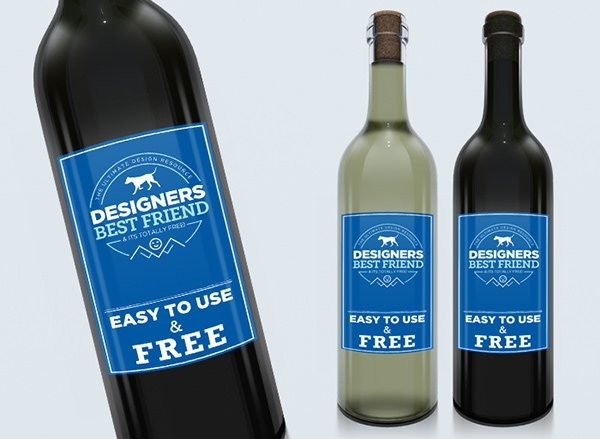 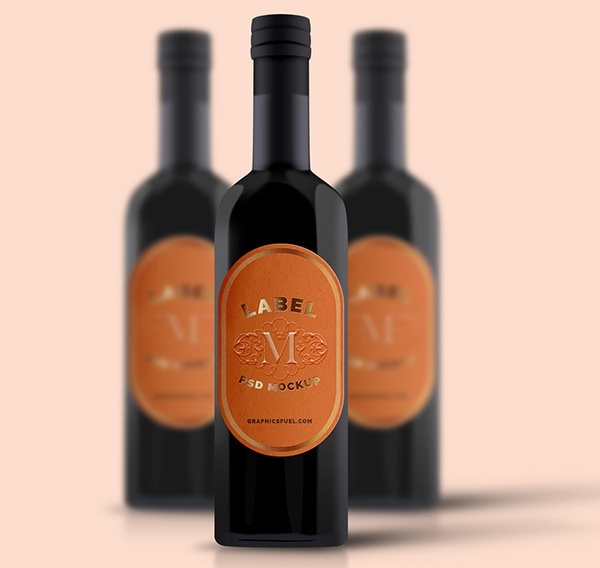 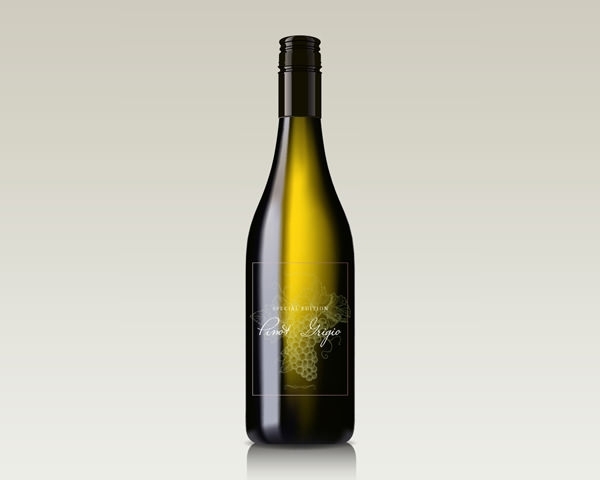 It is necessary that to presentation of a design should satisfy the client and for the free PSD that you use for the wine bottles should get the product presentation done without any hassle. 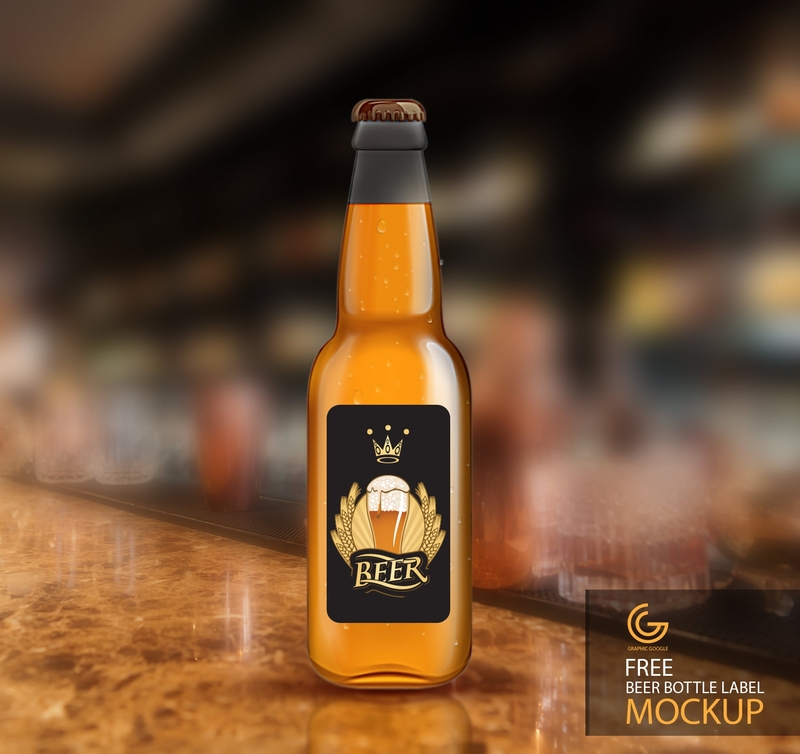 As you download the resources, customise the mockup designs and the templates as per the need of the presentation. 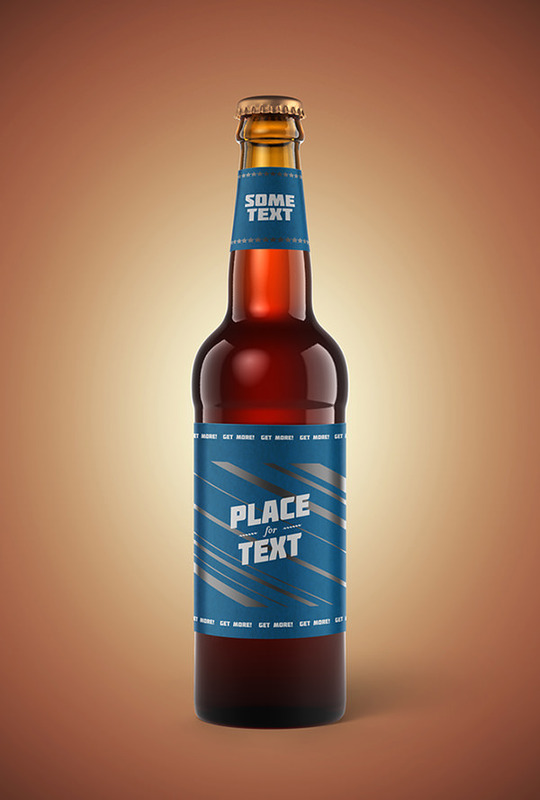 You can easily add the different layers to give it a 3D look. 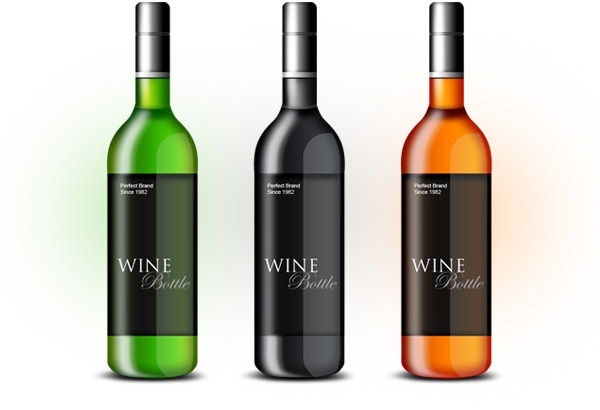 You may also replace the neck or the body areas with different colours and logo as per instruction.